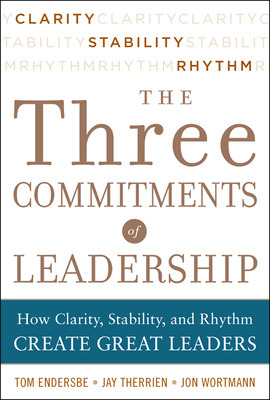 Guest post featuring Jon Wortmann, co-author of The Three Commitments of Leadership. The most successful organizations all have two things in common; they have great leadership and clear communication. For organizations today, however, the greater need for leadership has created a scarcity of this valuable quality — not in numbers, but in its application to long-term objectives. As Jon Wortmann, leadership coach and author, states in his eBook The Best Leader In the World, The faster the world moves, the more disasters happen everywhere, the more we put our heads down to just keep our organizations functioning. Weve gotten really good at tasks. Everyone is always planning for the short term; this quarter, this month, this project. But when do you talk about your long term strategy? When do you innovate, when do you revolutionize, when do you lead? Vendors and solution providers in the channel have the opportunity to grow their businesses or revolutionize channel program and offerings. But how many are? Were so busy with tasks that the idea of leading, of innovating has been put on the back burner. Clarity. They have mastered how to interact with people. Most leaders want to tell people what to do and have them do it. Thats normal, and in the end it never works. Clarity is discovered, not forced. It starts when we get clear in the core areas of what we dostrategy, market, productand then openly share information. And there is a second, just as essential way to fulfill the commit- ment: seek answers together. Great leaders know how to help their teammates figure out what their people really want to do, and give them clear targets that meet their personal goals as they fulfill the organizations objectives. They know how to take any problem and make it a team challenge rather than one leaders responsibility. The perfect customer service at Zappos is because reps know what to do and like doing it. Stability. 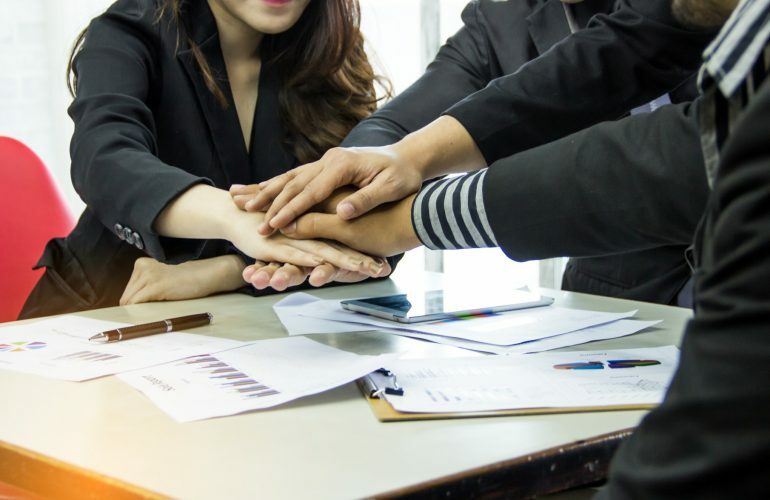 They know how to offer all the resources teammates need, and as they do, build a culture of trust in their organization where people realize that nothing is out of bounds. Trust is not a soft word for leaders who know how to create it. When people can always say what they really think, and then teams figure out what they need to reach new levels of success, no idea is lost and new possibilities emerge every day. Trust is the essential precursor for teammates to build their confidence so theyll take risks. Think of Ernest Shackleton, who brought one and a half tons of bacon, fruits and cakes along with a printing press to write a book in the long winter months so his Nimrod team could set a series of records in the harshest, most dangerous conditions of Antarctica. No team can fail with the security of enough bacon. Rhythm. They know how to reduce or eliminate distractions for their people, so results happen as stress is reduced. The patterns of our lives produce the flow of effort and experience that generates our best outcomes. The best leader in the world pays attention to how the work happens and how to support teammates without getting in the way so everyone builds a consistent cadence of effort and renewal. Think of Edison and his 1093 patents from a lab that hummed with teams of inven- tors for decades and birthed General Electric. Do you lead or are you simply a prisoner to the day to day tasks that keep us on the same trajectory? Can you fulfill the three commitments for yourself before you create an environment of clarity, stability, and rhythm with your team? What impact would this have on your channel program or your business? 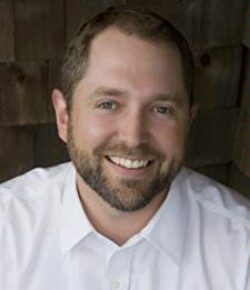 Jon Wortmann is a nonprofit leader and consultant to educational, nonprofit, startup, and Fortune 100 organizations. He is the coauthor of Mastering Communication at Work.